Welcome to your lucky clover suites! Everyone, who decides to billet on us and to enjoy the most precious time with family or friends, gets a lot of privacy, exclusive habitation and an untold feeling of freedom. Our apartment hotel is surrounded by nature which is even dragged in by the unmatched panorama windows, the wide balcony made of larch wood and the sky box couches. It is a new jewel in the Zillertal and an insider tip by now. People who expect high standards might be interested in the fact that the opening is in December 2018. The thirteen apartments are furnished with a passion for detail. In order to establish ease and comfort much wood was used. In each and every apartment there is a comfortable kitchen with big tables. We ensure comfort, the couches are ideal spots for cuddling and the bedrooms are in a modern alpine style. Intentionally, we took the risk of an exclusive play of colours. A bit of colour does no harm. Luxurious wallpapers by Jean Paul Gaultier guarantee for a divine sense of well-being. The apartment Zillertal is embedded in a gorgeous alpine landscape, away from the noise of traffic or night life, nevertheless, it is in a central position. Quiet, green and yet very central. 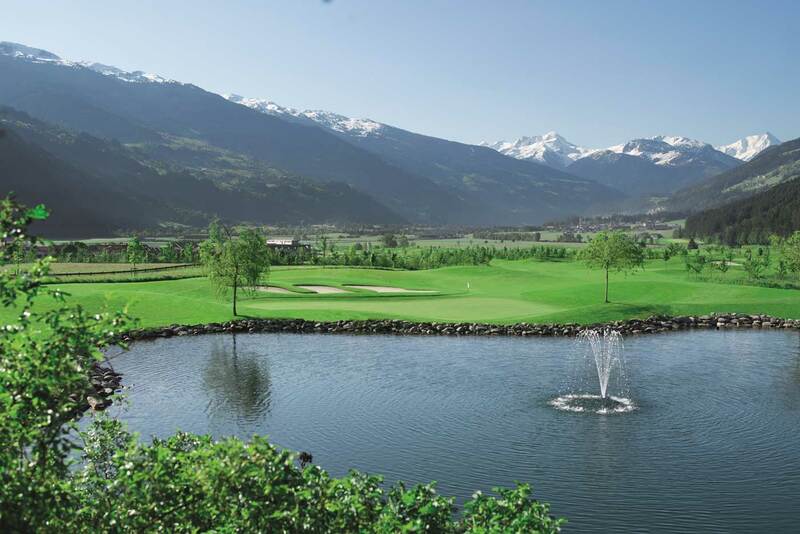 The view includes mountain tops, meadows, woods and even the nearby golf course in Uderns. You can enjoy numerous outdoor activities. Hiking, climbing, swimming, cycling and many more – there are numerous possibilities. You can follow your athletic drive. The owners are passionate sportspeople and can give you some insider tips because not all has been published yet. In summer and autumn nature is calling and want us to go outside. The Zillertal is rich in variety. Leave your problems in the dust on a hiking tour and enjoy a cool beer in an alpine cabin before you descend. When you are back again, you can relax in a warm pool, dive into a refreshing lake, or regenerate your joints in the sauna. Nature lovers will definitely have a great time. However, if you prefer an activity holiday, you will not be disappointed because hiking paths and biking trails in each level of difficulty are developed perfectly. You love playing golf, we too. The new golf course in Uderns is only two kilometres away. Which outdoor playground is better than the wood in front of the house? Even our property offers quite a number of possibilities. It is neatly arranged and the kids can work off their desire to move in the playground or on the big trampoline whereas the parents relax at the pool. Within a short walking distance there is another playground in the forest and there are many things to discover. Alpine regions have become a popular destination in summer and on almost every mountain you can do some family activities Children can sow their wild oats until they almost fall asleep on easy and difficult via ferratas. You look forward to rafting, some games at the crystal clear mountain streams, playing with stones, flying foxes and many more. If you want to take it slow, we will recommend some popular hiking routes up and down the wonderful mountains. On such a tour you can easily recharge your batteries and let your spirit soar. Perfectly developed ski runs. 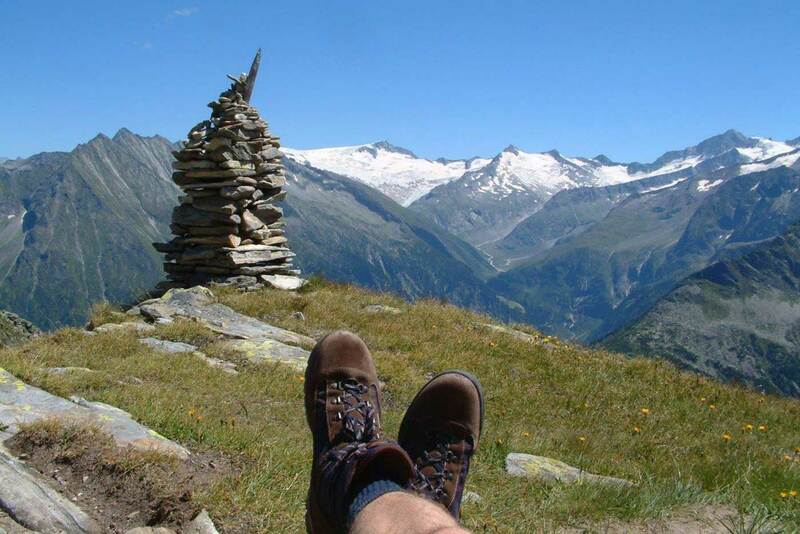 The Zillertal is famous all over the world for its winter tourism. Guaranteed snow and thousands of awards. 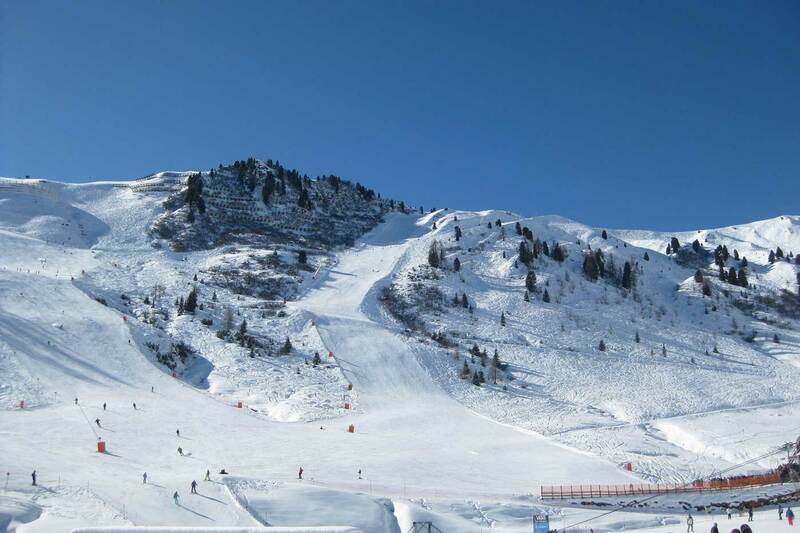 The ski huts serve delicious food and in the Apres Ski bars there are outstanding parties every night. Nevertheless, there are some romantic places left. After an exhausting day on the slopes you can go for a walk through the winter wonderland surrounded by glittery snow. Afterwards you can put your feet up at the pool or in the sauna. The relaxation area made of Swiss pine conveys ease and comfort and will prepare you for good night and sweet dreams. The cross country ski track starts right in front of our apartment hotel and you can make many ski trips if you prefer to go uphill.